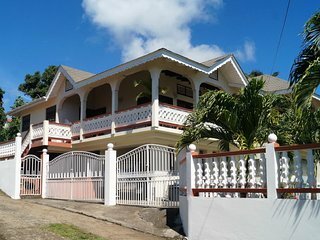 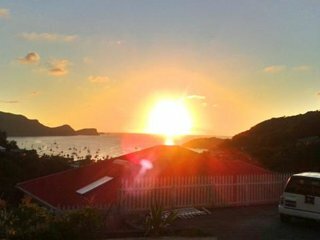 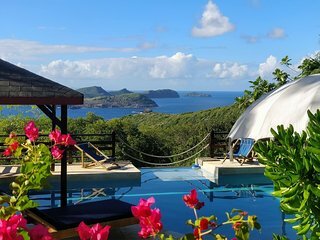 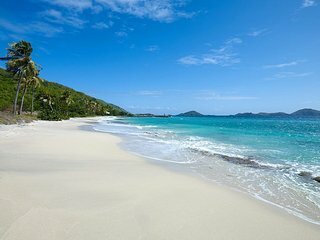 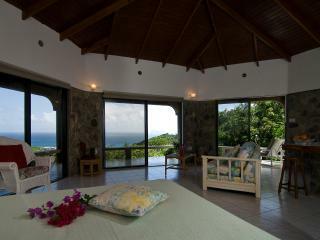 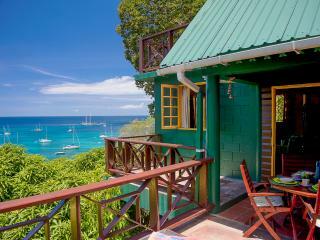 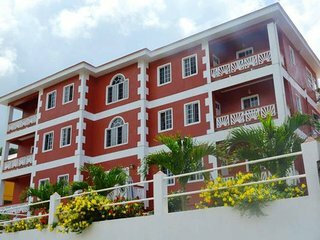 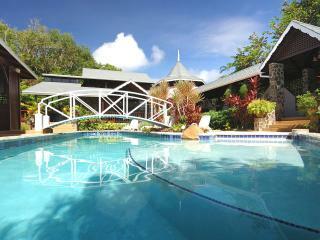 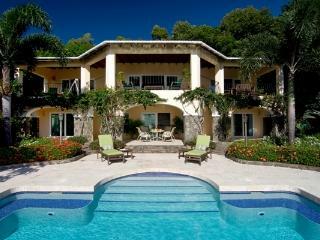 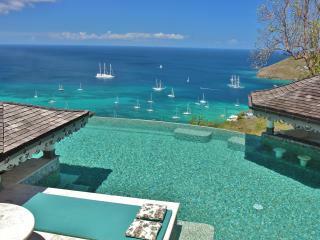 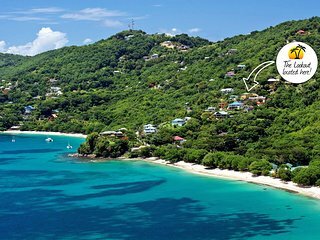 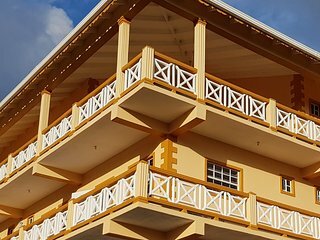 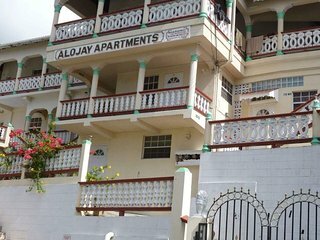 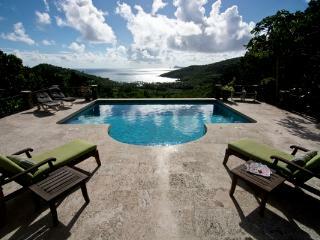 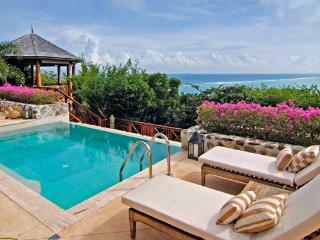 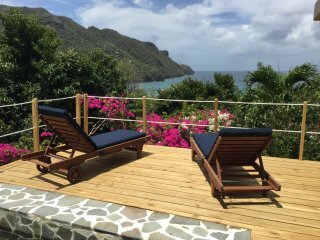 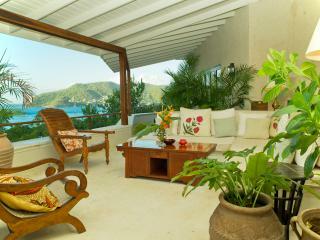 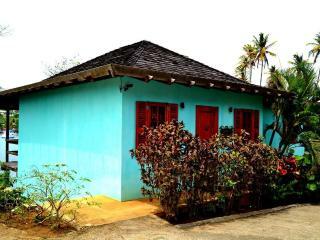 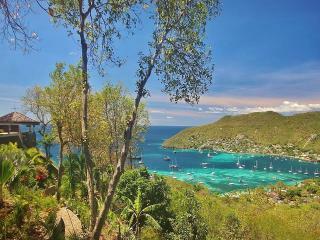 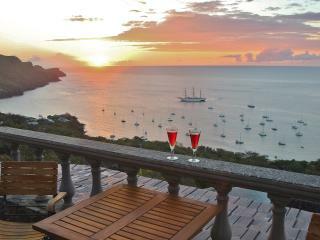 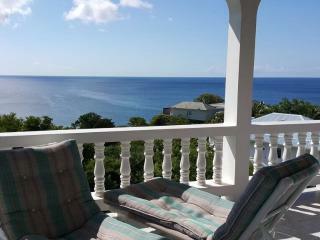 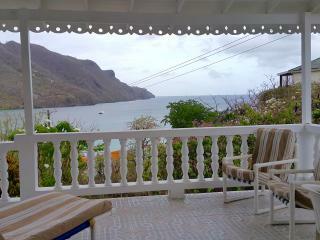 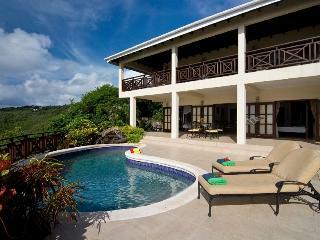 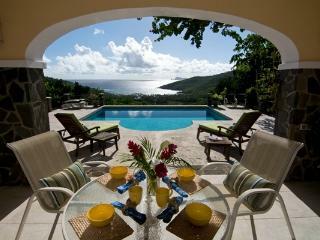 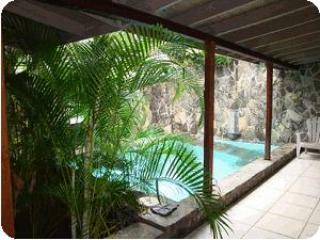 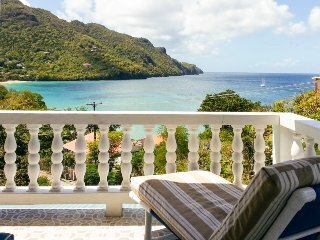 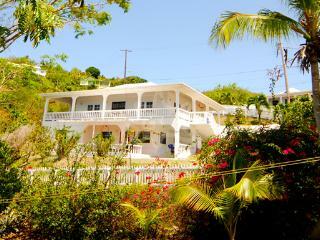 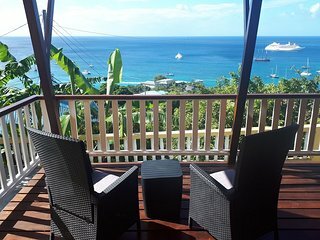 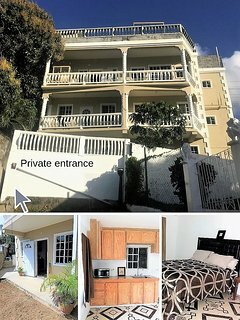 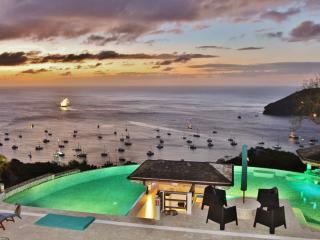 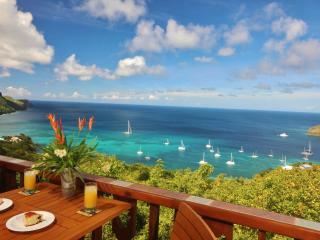 5* Luxury POOL HOUSE "Absolute heaven in Bequia"
5* PENTHOUSE Luxury "Beyond your wildest dreams"
All the comforts of home right downtown Kingstown! 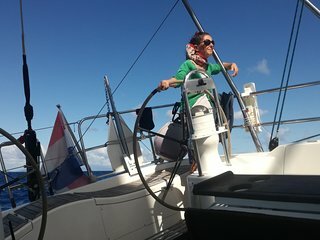 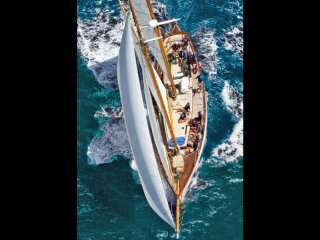 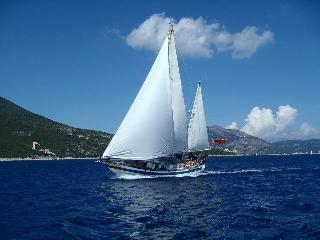 Classic Yacht in St Lucia. 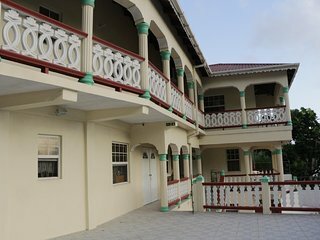 Unique Property!